Limited to 25 copies available for 48 hours only (from 9th to 11th January 2017). 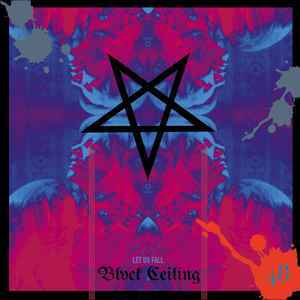 This "collector's bundle" includes both versions of Let Us Fall vinyl (clear with blue splatter and translucent red), as well as exclusive DVDr in "triangle packaging" with 5 Blvck Ceiling videos, poster, and digital download code. Cover of splatter edition is hand numbered.